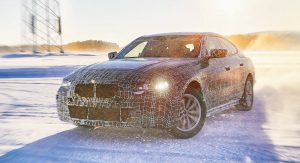 BMW has dropped new photos and some very exciting specs of its three upcoming electric vehicles — the iNext, iX3, and i4. 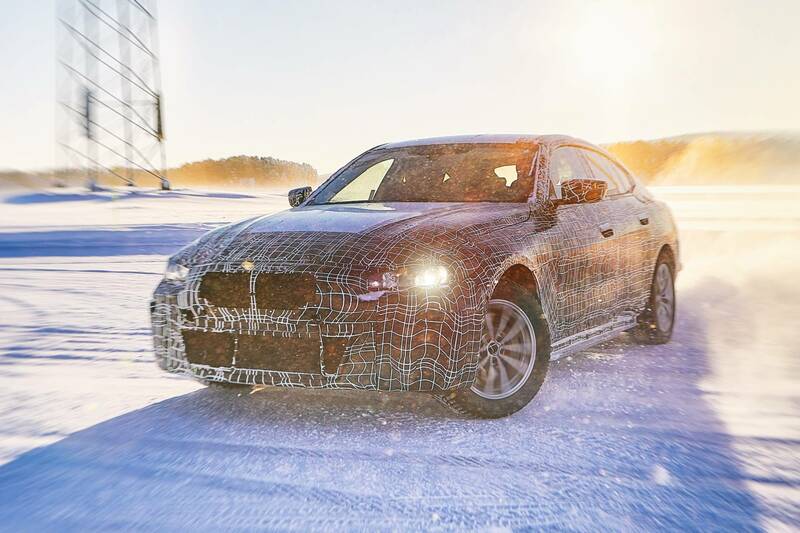 The automaker shared new photos of the three models at its winter test center in Arjeplog, Sweden, where BMW is testing their drive and suspension components under extreme weather and road conditions. 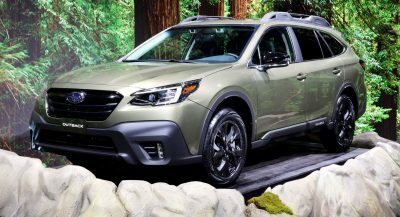 More importantly, the automaker released the first official specs of the upcoming EVs. 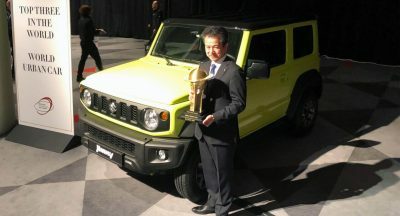 The electric SUV will also offer the possibility to use DC charging stations with a capacity of 150 kW to charge its battery. 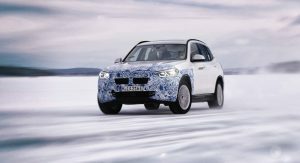 The BMW iX3 will be built at BMW Brilliance’s Shenyang plant in China for the global market. 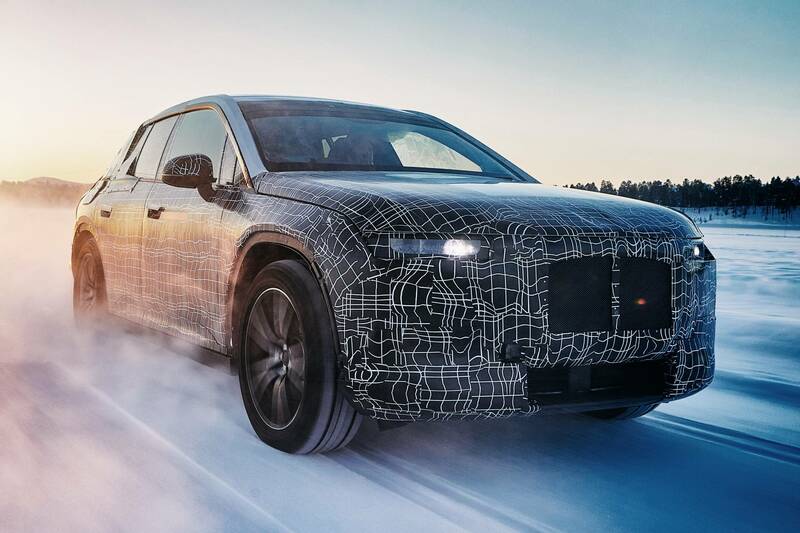 Moving on to the BMW iNext flagship electric SUV, it will offer an impressive driving range of more than 600 km (373 miles) when it debuts in 2021. 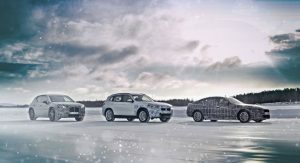 Interestingly, BMW previously said it had a target of 700 km (435 miles). 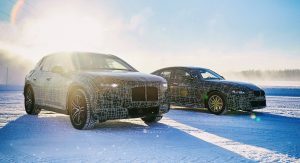 The iNext will be BMW’s technology flagship, offering Level 3 automated driving and the latest connectivity features, among many other features. 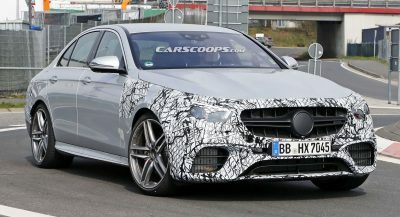 The model will be built at the Dingolfing plant in Germany from 2021. As for the BMW i4, chances are it will be the most fun to drive of the three, thanks to its lower center of gravity. 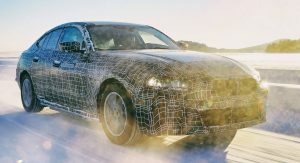 The automaker says the four-door coupe will offer “inspiring performance and a high level of ride comfort.” Like with the iNext, the i4’s fifth-gen BMW eDrive powertrain will generate a driving range of more than 600 km (373 miles). 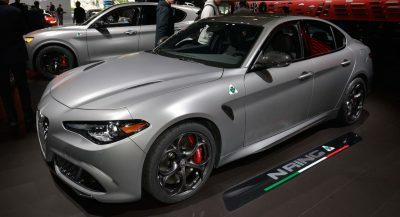 Furthermore, the i4 will be able to sprint from 0 to 100 km/h (62 mph) in 4 seconds flat and reach a top speed of over 200 km/h (124 mph). 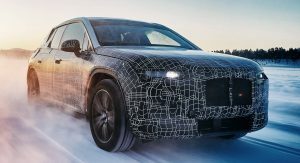 The BMW i4 will be made at the Munich plant, also from 2021. If these range specs are legit BMW will be a major EV player. 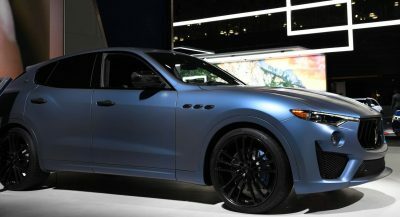 WHO is gonna buy a car for over 100K$ where the design concept of a rear door handle was “let’s put it like it slided down after we installed it” ? ? ?